Founded in 2014 in Sydney, Australia, Afterpay is a new kind of payments company. Created to help people shop they way they want to, Afterpay offers innovative retail integration allowing customers to manage their purchases with simple, interest-free instalment plans, available instantly. Utilising industry-leading platform technology, Afterpay partners with retailers to provide customers with a superior alternative to traditional up-front payment methods. 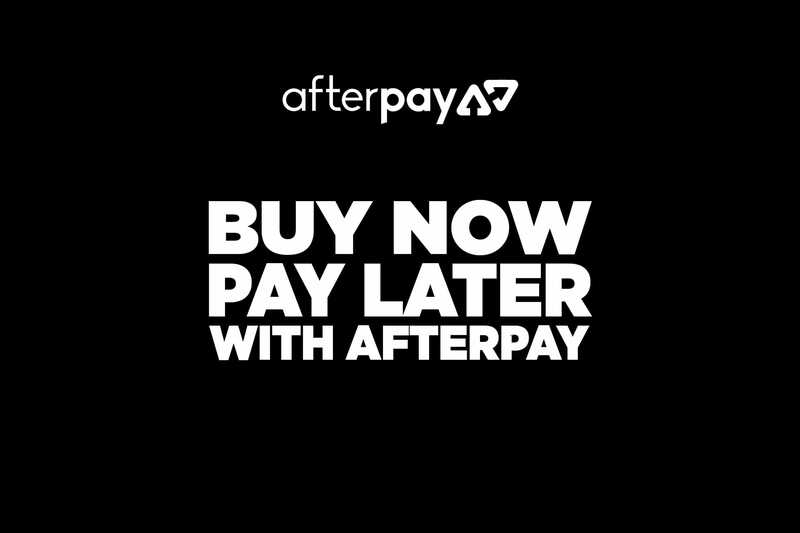 You may see Afterpay as part of your checkout experience, as we’re partnering with them to bring you a better online shopping experience, giving you the chance to order quickly without providing payment first. 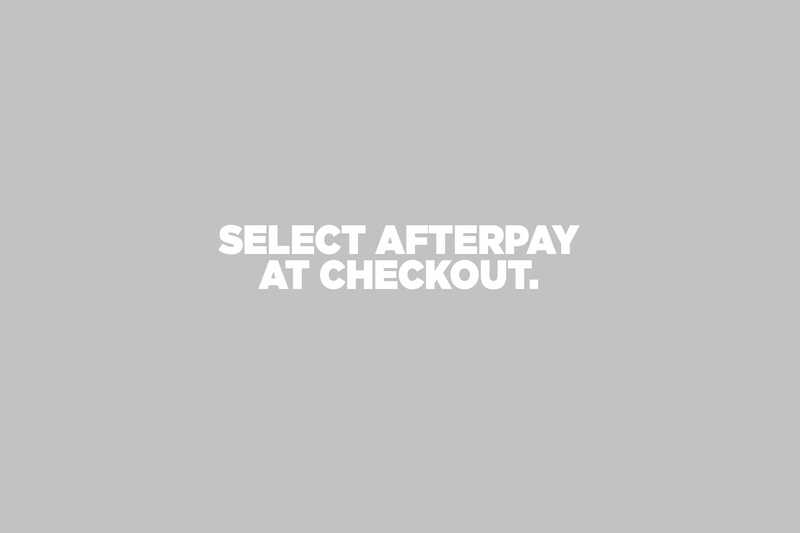 When you select pay Afterpay at the checkout you can purchase with one click without adding any payment details. You will be redirected to the Afterpay website. If you don't have an Afterpay account, you will need to create one following their set up steps. 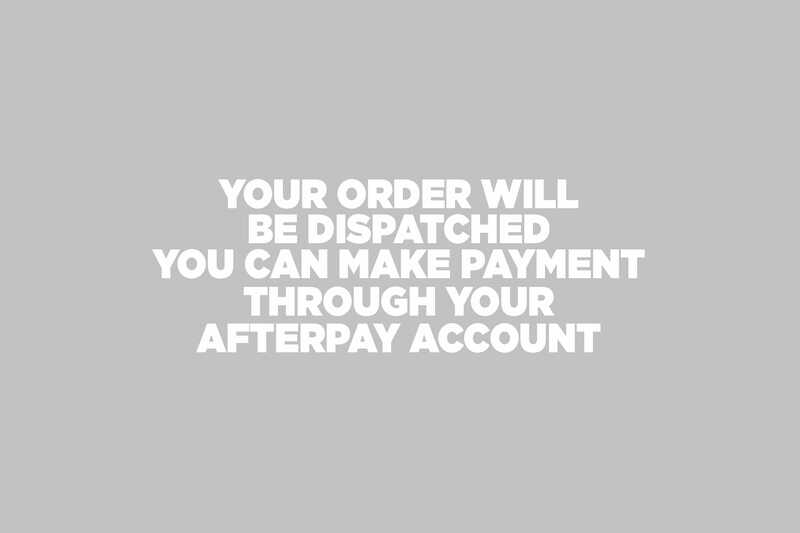 Once confirmed, you will receive an email from Afterpay explaining how to pay for your goods at a later date and we'll send out your order as usual. You may be offered Afterpay, but you’ll still be able to pay with credit card, debit card, Apple Pay, or PayPal, as per the payment options offered via our current checkout. To use Afterpay you must be 18 and have a reasonable credit history. I have been redirected to Afterpays’s site, is that correct? Yes, If you have chosen Afterpay, you will be redirected to them to complete the transaction. Once you have made your purchase through Afterpay, your repayments are owed to Afterpay directly. 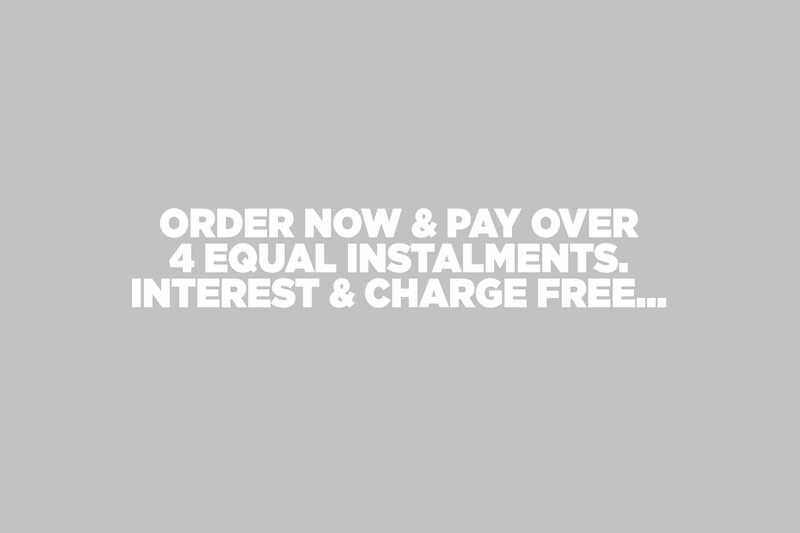 Your payment will be split into four instalments over 8 weeks. You can make repayments at any time before payment is due. 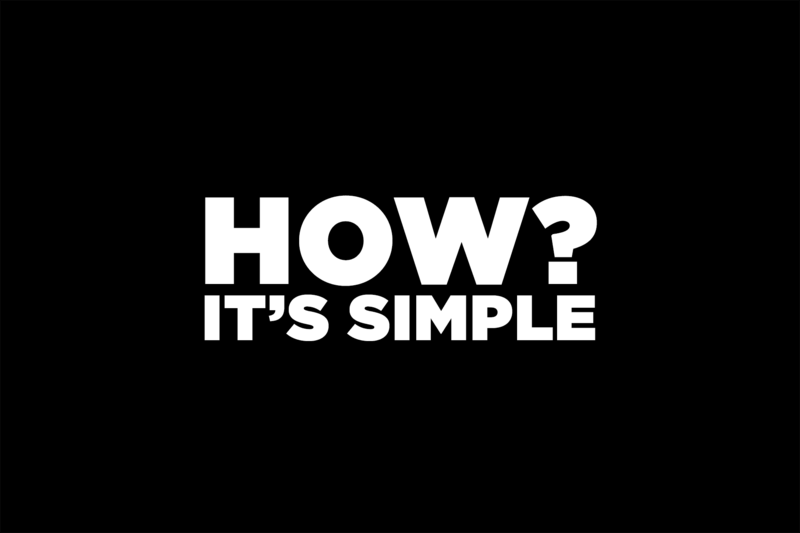 If your payment is not processed on or before the due date, late fees will apply – initial $10 late fee, and a further $7 if the payment remains unpaid 7 days after the due date. When setting up an Afterpay account, you will need to provide them with your email address, phone number, legal name, date of birth, residential address, and debit or credit card details. What are my payment options with Afterpay? You can add payment methods with debit or credit card (Visa/Mastercard/American Express). What happens once I’ve returned goods? Once you have returned an item, and your return has been processed, you will recieve a refund in 5-7 days. You will be refunded to the same payment method you have set up in your Afterpay account.